For report writers, it was hard not to be bummed by the first several releases of Cognos Analytics. Some of the go-to features and functionality that we relied on in previous generations of Cognos reports seemed to either go away, or change unexpectedly. For instance, in R5 there were issues with synchronized drill down (behavior changed). Bookmarks, Tables of Content and Report References just did not work the way we had hoped. Our hopes have been restored starting in Release 7. 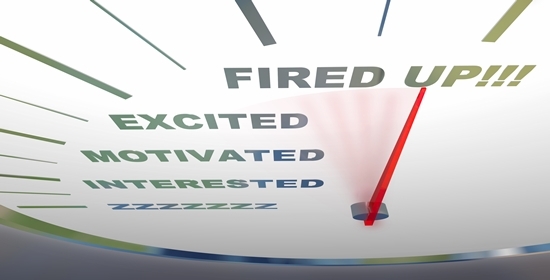 It’s time to get fired up again about using Cognos to build reports! How to use these newly refreshed features to add interactivity to your reports with OLAP data. Simple techniques for creating briefing book-style reports based on existing reports using report references and tables of contents (really cool!). How to use the report pages framework to combine various presentations of data into a single report, complete with hyperlinked tables of contents and bookmarks. Tips to increase efficiency in report building. You may also be interested in viewing our Cognos Analytics Release 8 Enhancements webinar recording, which focuses on time saving efficiencies and making visualizations easier to understand. Want a quick overview of the entire new environment?